Businesses! 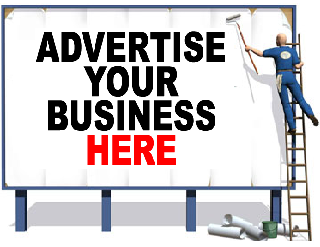 Advertise at the pool for only $150 per banner! Banners must be no larger than 3ft x 5ft!